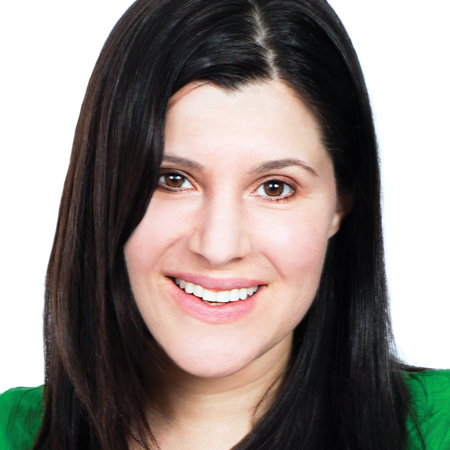 Rachel Pasqua leads corporate marketing, product marketing and creative for Verve. An 18-year veteran of the mobile industry, she joined Verve from GroupM where she led digital and emerging tech strategy for MEC and Metavision. Prior to GroupM, Rachel held innovation-focused roles at Hearst’s iCrossing and Omnicom’s Organic as well as at numerous early stage mobile and digital ad tech startups. A well-known thought leader in the mobile industry, she has presented at SXSW, L2, CES, Digiday, Mobile Media Summit, The MMA, OMMA and Street Fight to name but a few, has judged many competitions including The Smarties and the 2010 Communication Arts Interactive Design Annual, is co-author of the book Mobile Marketing: An Hour a Day (12.2012, John Wiley & Sons) and a frequent contributor to trade industry publications.